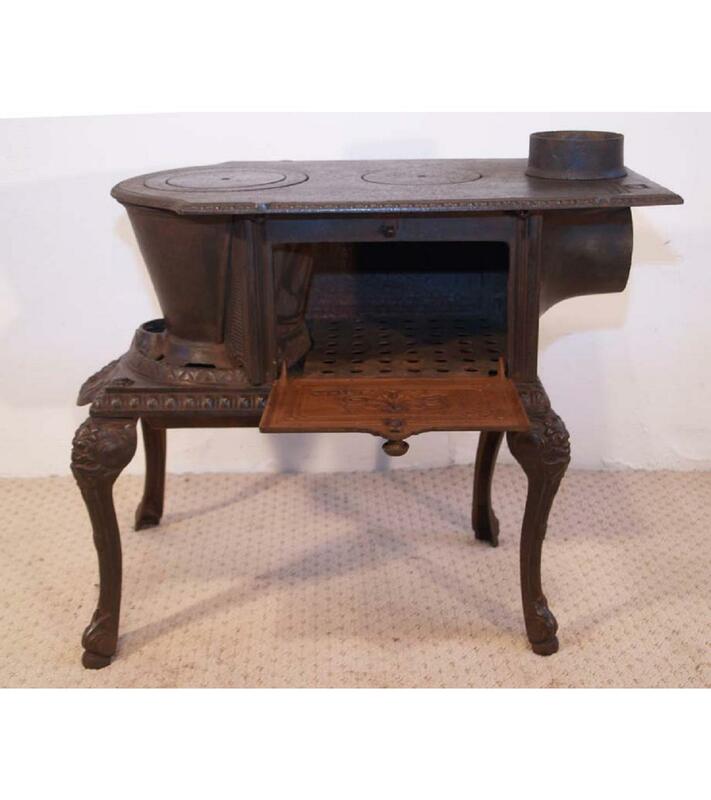 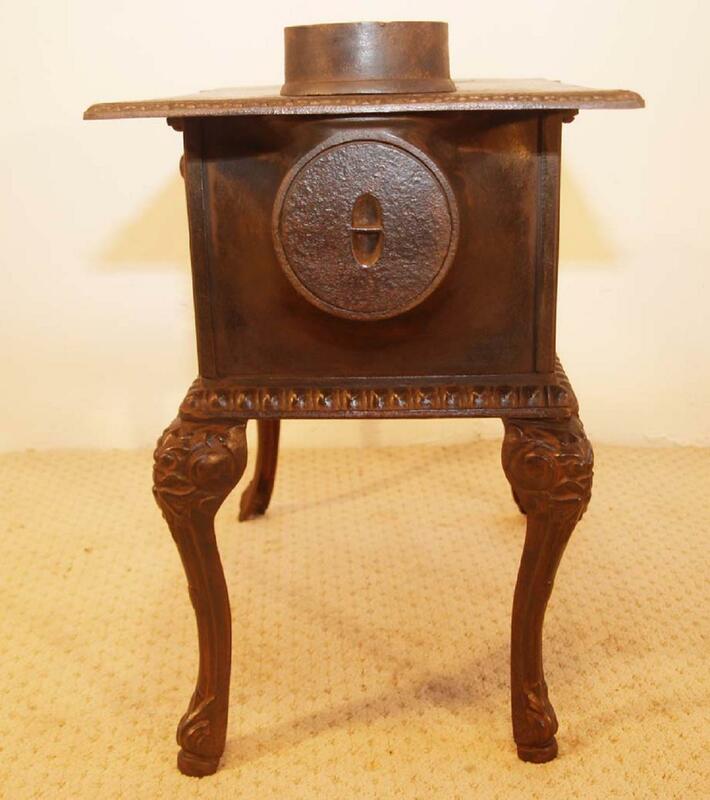 A wonderfully decorative French cast iron stove, made by Hubert Martyn, believed to date from the end of the 19th century. 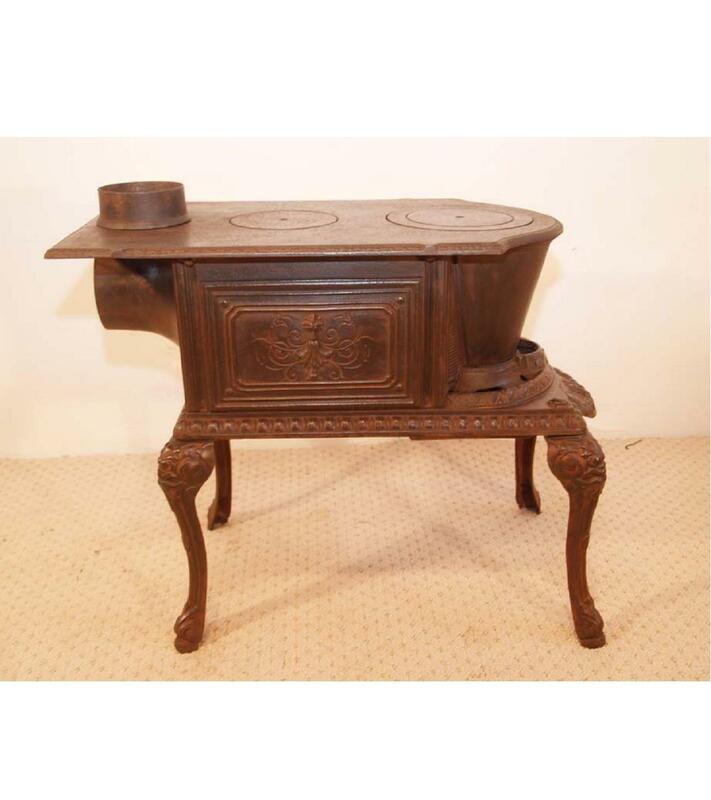 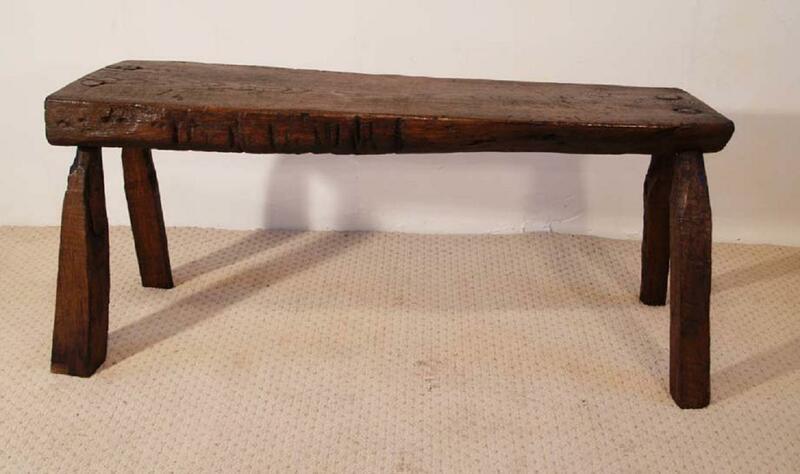 Each individual piece is cast with a part number and has beautifully crisp ornate patterns. 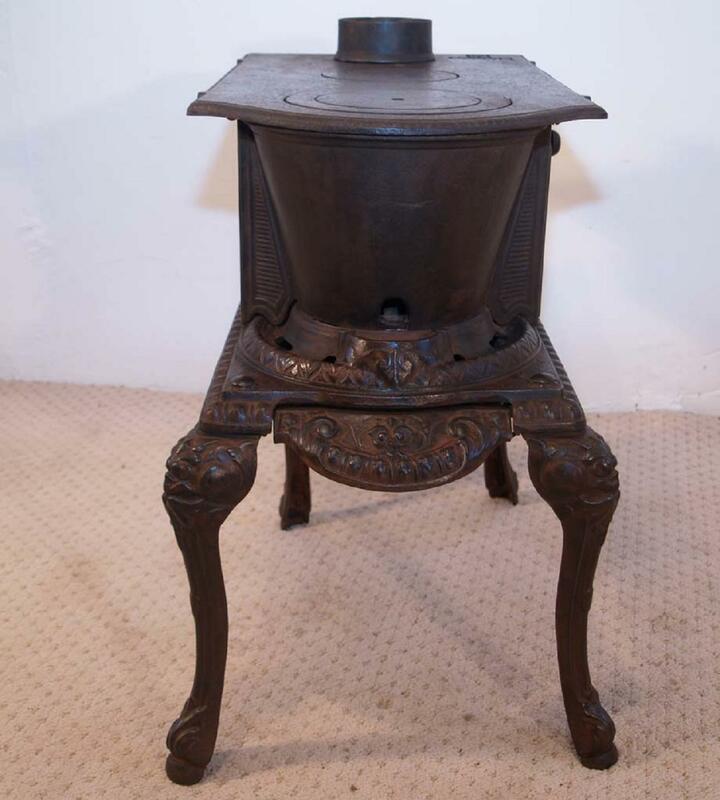 It has an oven in the centre, with the fire being at one end. 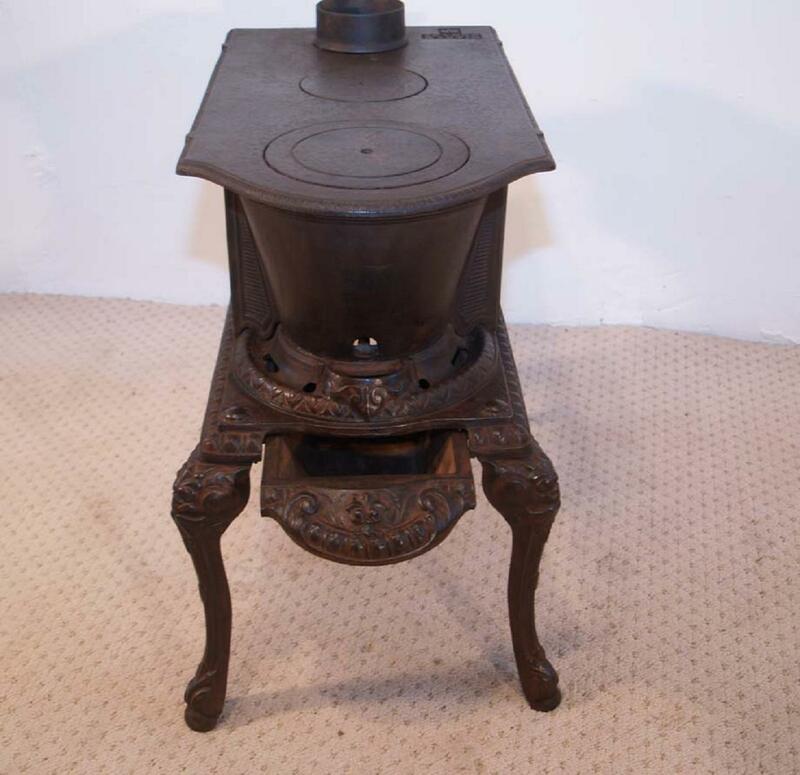 This stove could be fully functional.